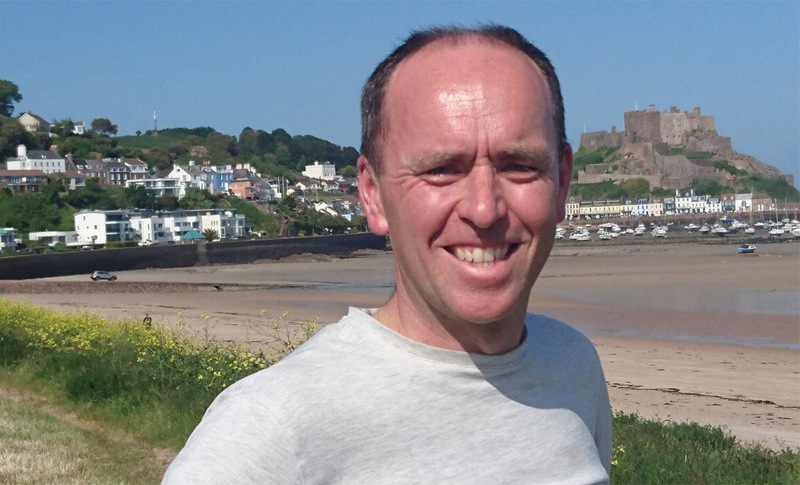 In the latest of our My Ministry blog series, we meet Rev Graeme Glover from St Columbia’s Church, Jersey. MSc in Values-based practice in Faith Communities from Trinity College, Glasgow and nine modules of undergraduate study from Aberdeen University. Under the stars and vast silhouettes of Glencoe, me and my great pal, Roy, were walking and deep in conversation. Roy, the non-church goer, says that I should become a full-time minister. Stunned. Don’t entirely dismiss it. Tentatively knock. Doors open. Wow! Seventy or so people meeting on each Sunday in a rather busy part of St Helier. A growing number of kids. People coming from all around the island – built up residential areas and rural lanes with no mains water. A disadvantage of not being a “parish” church is that there are not the same natural links to schools and neighbourhoods etc. An advantage is that we have little choice but to work closely with other churches. Visiting people; finding the right words for someone’s funeral or wedding; the half hour before the Sunday service when I can chat to people knowing that all the hard preparation has been done; other people coming up with great ideas; the moments when I feel like I have done a good job. There were a number of new faces in church the other Sunday. Exciting. My sermon was, well, boring. I felt like I had failed. I know, I know – the Spirit moves in mysterious ways – but it’s a lonely job sometimes. Calmness and perspective gained from previous career in war-torn and poverty-hit parts of world; organisational skills from MBA; good at remembering people’s names and stories. Increased knowledge of Bible (a weekly privilege); not butting in and listening instead; encouraging talents in others and working well with other churches. Easter week. Services that worked beyond my expectations with many new people. A lunch on Easter Sunday attended by many more than we expected. Tennis, running, being in the sea, watching sport, learning to bake bread, walking, getting into a book or New Yorker article. During my training, I worked with ministers who acted like they were so grateful to be doing this job for a living. That seems to be a great attitude to go out into the world and minister with.